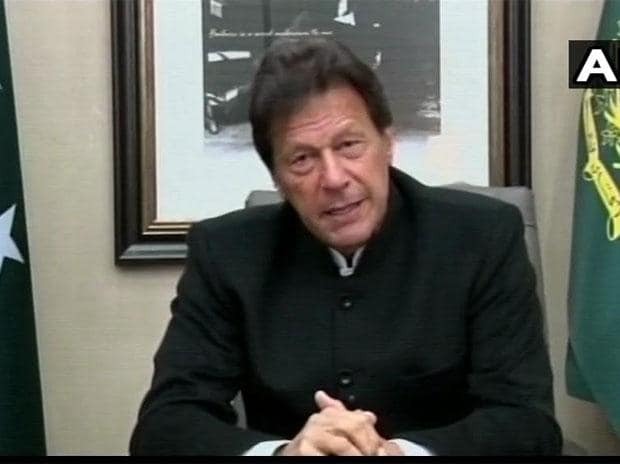 Prime Minister Imran Khan Thursday chaired a key meeting of the National Security Council (NSC) during which the country's security situation was discussed, amidst heightened tensions between India and Pakistan following the Pulwama terror attack that killed 40 CRPF soldiers. Ahead of the NSC meeting, Prime Minister Khan and Army chief Gen Qamar Javed Bajwa held a one-on-one meeting during which they discussed region's security situation, Geo TV reported, citing sources. Forty CRPF personnel were killed on February 14 in one of the deadliest terror strikes in Jammu and Kashmir when Pakistan-based Jaish-e-Mohammad terror group's suicide bomber blew up an explosive-laden vehicle near their bus in Pulwama district. The NSC council was also briefed by Foreign Office officials about the case of Kulbhushan Jadhav being heard at the International Court of Justice. The four-day hearing in the Jadhav case opened Monday.